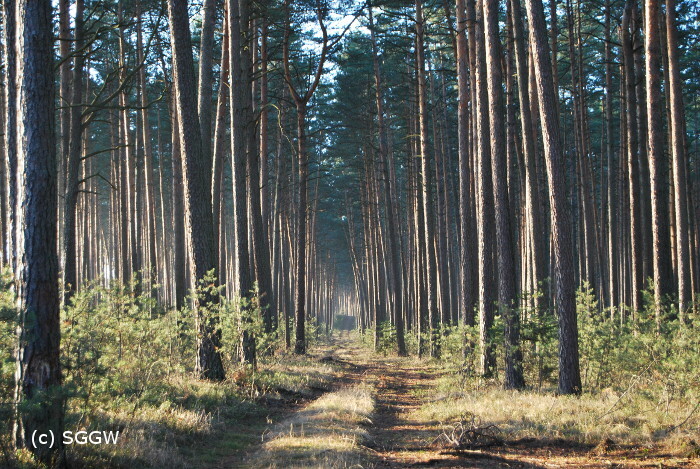 The bioeconomy is dependent on increased growth of forests to meet the demands on volumes and sustainability in production. 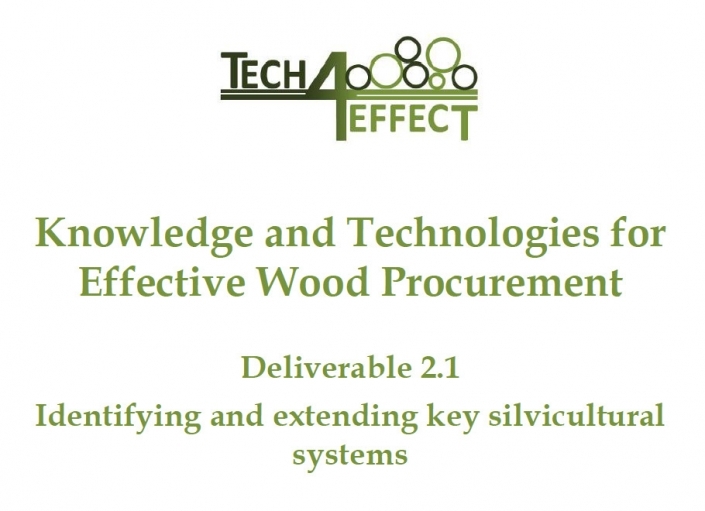 to demonstrate the importance of rational business processes in procuring or marketing services for silviculture, harvesting and wood purchasing. 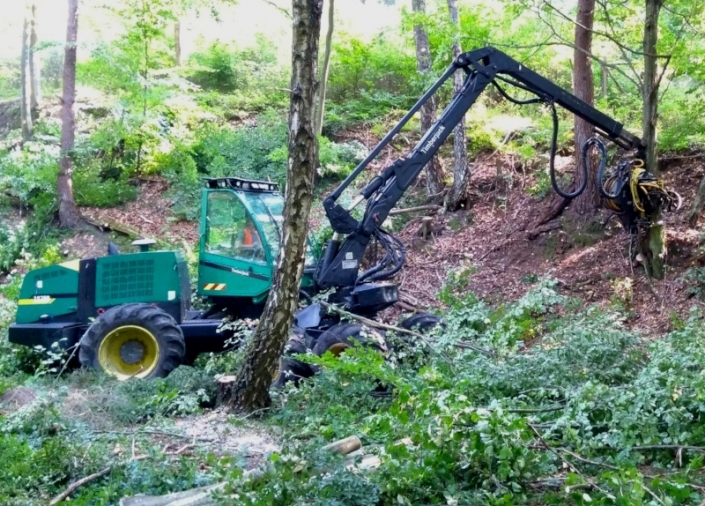 Case study areas for most productive silvicultural systems, including techniques and technologies and their assessments. Decision support tool for motor-manual operations to select optimal operation methods at different stand types. 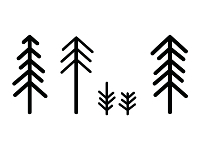 Forest growth simulations to investigate impact of different silvicultural systems, including ecosystem services. Mapping the business processes required in procuring services or forest based products.